Welcome to Nursing Resumes. The home of dedicated resume writers, selection criteria writers and interview skills trainers who have the industry experience you are looking for. 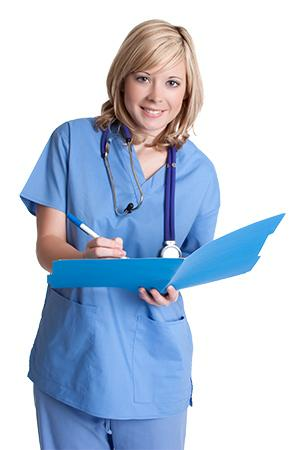 Nursing Resumes assists Doctors, Nurses, Midwives and other allied health personnel to further their careers. We work with you to help you achieve your long-term career goals.